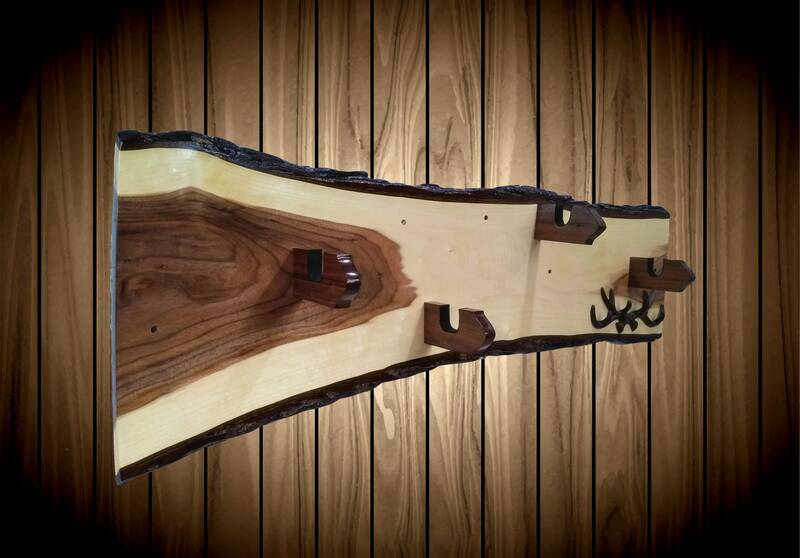 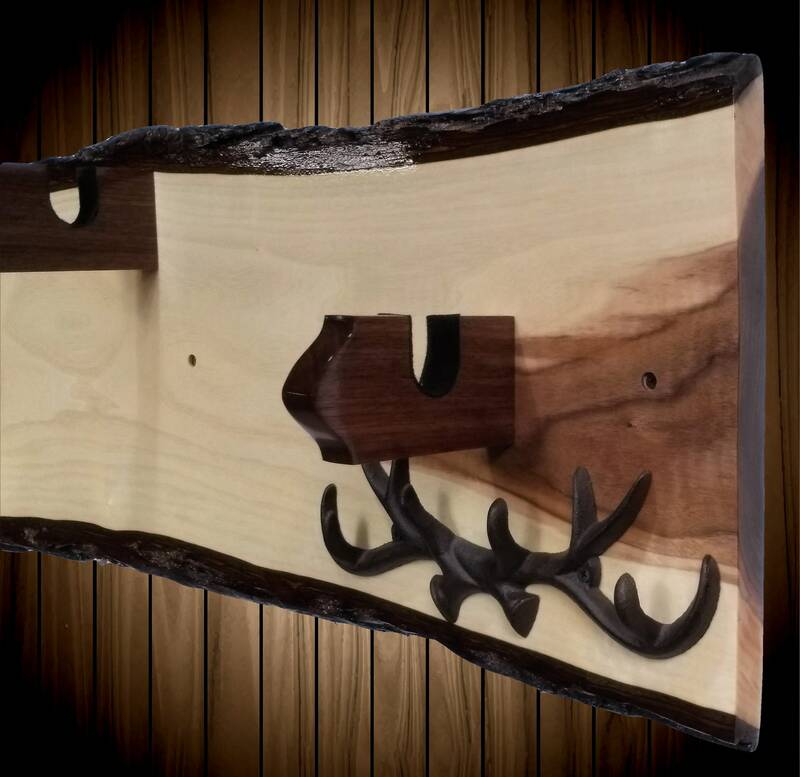 Custom Gun Rack With A Walnut Character. 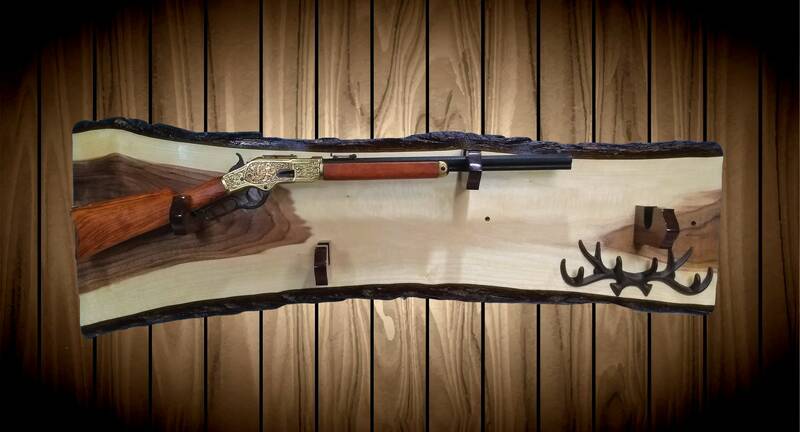 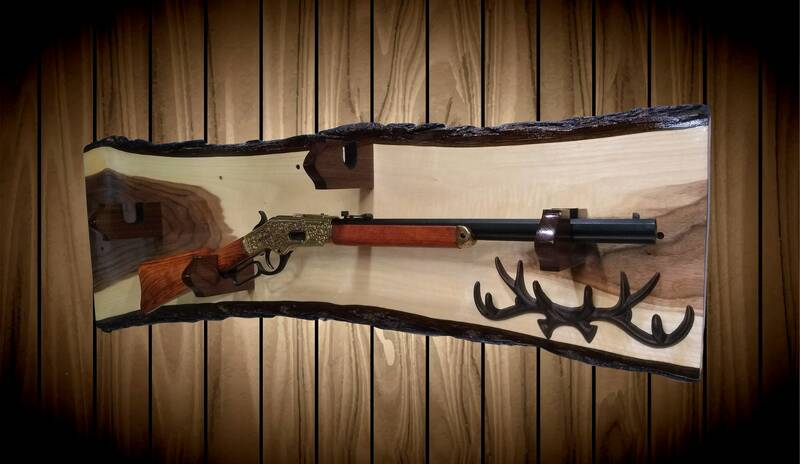 Made To Display Lever Action Rifles. 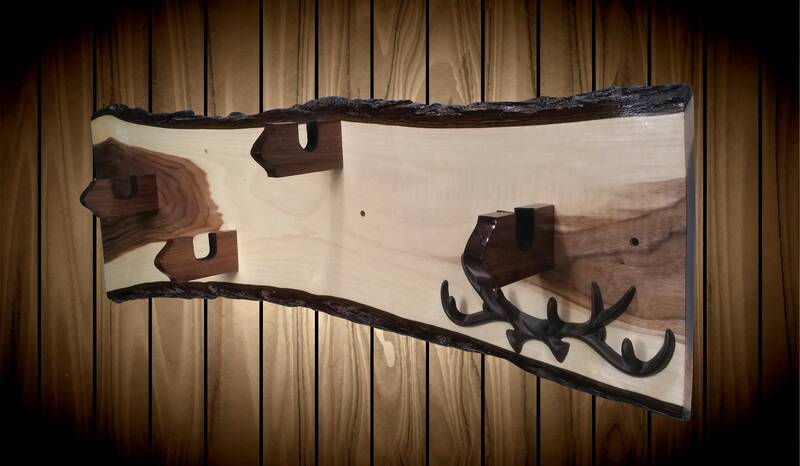 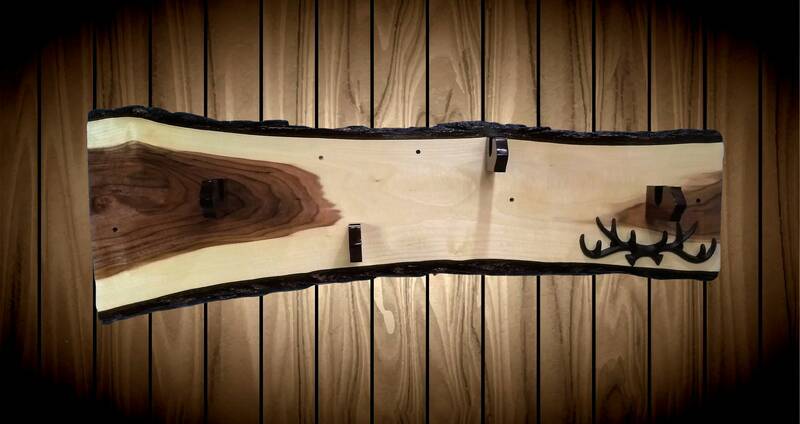 This Rack has a little twist in it but pulls out beautifully when mounted.